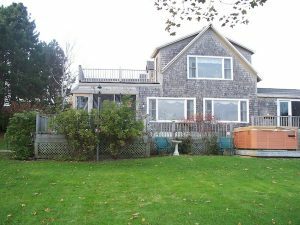 Mid Coast Maine Vacation Rentals offers a select few mainland vacation rental properties around the Maine midcoast. The properties host up to 6 and provides you with the Maine Coast experience as well as easy access to the rest of Maine. Peruse our catalog below to find the best vacation rental property for your needs and budget. In addition to our mainland properties, we offer a large selection of waterfront and water view and in-town properties on the island of Vinalhaven.